I wanted to share my experiences about Young Living after going to their convention last week. This is going to be a two part series as it is too long to put into one post. To be honest, even though I had been using their oils and oil infused products for the past 2 years and love their products, I had skeptical parts about the hype about the company. I often make decisions on gut and the reason to go to the convention for four days was also an intuitive one as it was difficult to leave my life and my toddler, who I still nurse at least 3/4 times a day. But going to the convention gave me more insight about Young Living and also validated my decision to choosing this company over others for my family. 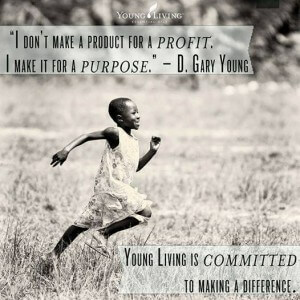 First hand, I saw how committed and full of integrity Gary Young, the founder is. 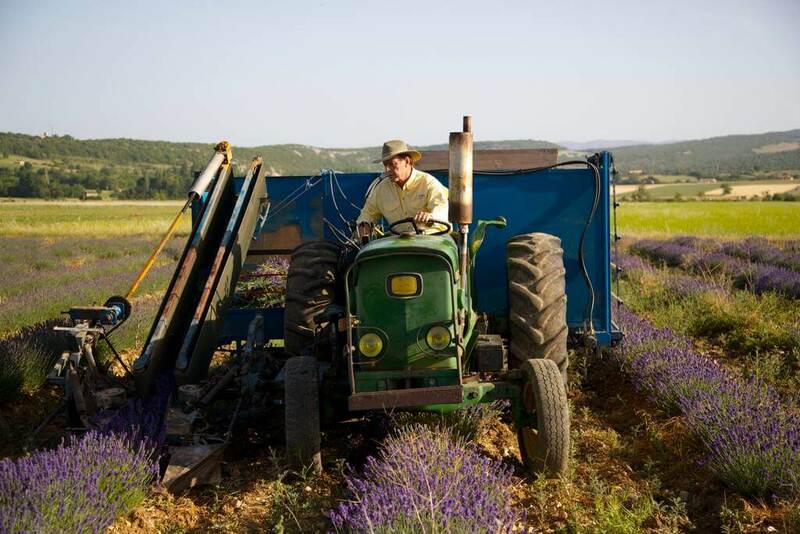 He is a farmer at heart and still likes to farm the old fashioned way using horses and equipment that many would consider out dated. The reason I am writing this is that I saw how much he connects with Earth, has the knowledge and refuses to compromise on the quality. For instance, he talked about Helichrysm which is grown in Croatia. This year they had 75% less quantity than last year because of poaching. Helicrhrysm is a valuable plant as it is known for its restorative properties. As many companies try to make money of it, they are often adulterated especially at this time due to the scarcity, so please please do your research before buying essential oils. Gary talked about how he will never ever compromise on the quality and will not add anything to these gifts from Earth. The other thing that really touched me was the Philanthropic efforts by The Young Living Foundation. They are supporting various causes around the Globe including building schools in Ecuador, getting orphans off the street in Uganda to name a couple. I saw some amazing before and after footage of their efforts and it was really moving. The generosity of the members of the Young Living community was also astounding. They raised around one million dollars for these causes during the convention. So, it was an empowering experience seeing first hand why I have chosen this company and its products to support the wellbeing of my family.